We are offering R.O. Water Testing Laboratory to our clients. 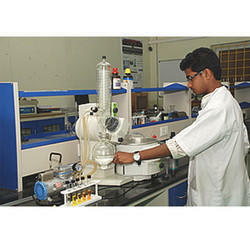 We are offering Waste Water Testing Lab to our clients. 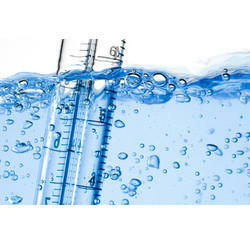 We are offering STP Water Testing Services to our clients. We are offering Dialysis Water Testing Lab to our clients. 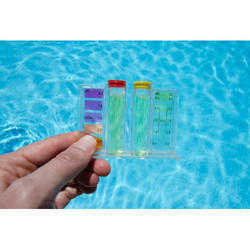 We are offering Swimming Pool Water Testing Lab to our clients. We are offering Biological Testing of Water to our clients. 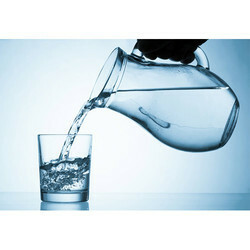 We are offering Drinking Water Testing Lab to our clients.